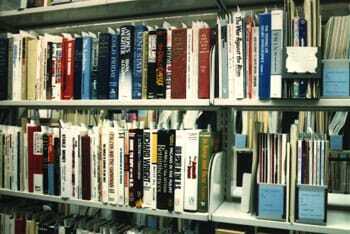 The collection, established in 1965 and maintained by the library staff, occupies over 2,100 feet of shelving and contains over 5,600 books and pamphlets, 4,100 serial titles, 1,000 audio tapes, an extensive collection of flyers, brochures, leaflets, other ephemera, and files on more than 8,000 originzations. Stories on the collection have appeared in a wide variety of publications, including the Wall Street Journal and the New York Times. 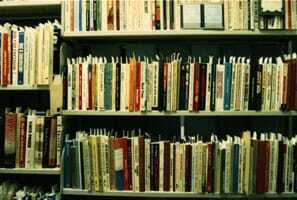 Over the years, the collection has been the primary source for numerous books, articles, theses, and dissertations. Laird Wilcox is co-author (with John George) of Nazis, Communists, Klansmen and Others on the Fringe (Prometheus: 1992), and Be Reasonable: Selected Quotations for Inquiring Minds (Prometheus: 1995). Mr. Wilcox lectures widely on the psychology of ideological belief systems and the nature of political extremism.